Castle Milk Stout has been hit by a complaint to the Advertising Standards Authority following a campaign to publish clan names on beer cans. An aggrieved consumer believes this is being disrespectful to ancestors. But the advertising authority disagrees. 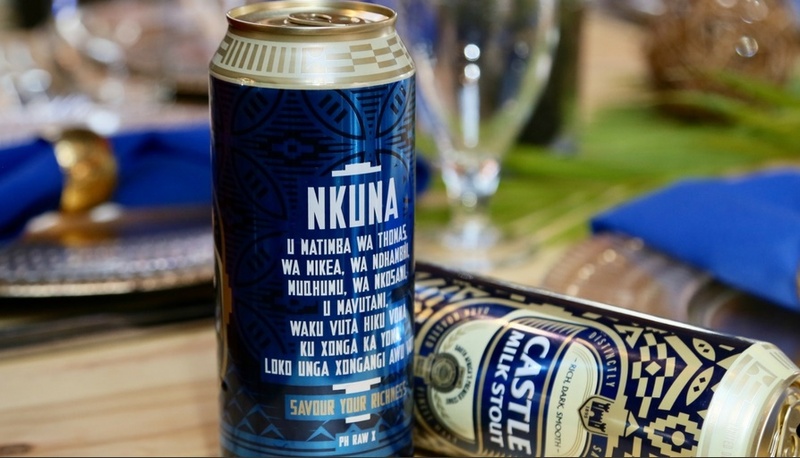 The Advertising Standards Authority of South Africa (ASA) has ruled that putting clan names on beer cans is not disrespectful. This is after a consumer complaint that Castle Milk Stout is using "sacred" African names - which are used to summon ancestors - to sell alcohol. "It is the equivalent of putting the names of prophets on an alcohol can and using it as a marketing gimmick," Yoliswa Matu says in the complaint. Matu went on to say that the campaign was disrespectful to African beliefs and distasteful; and that there is no way the Castle Milk Stout could have gained necessary permission to carry out the advertising campaign. 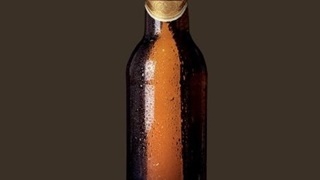 The alcohol brand launched the Get It Back campaign in May this year in celebration of Africa month. 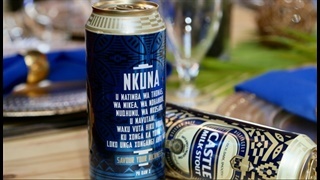 "More and more young South Africans are increasingly losing sight of their roots and their heritage," Sifiso Pule, Castle Milk Stout's Connections Manager, told Business Insider. "The campaign is geared at encouraging South Africans to get back to their roots and embrace being African in any way possible. Having people put their clan praises on the cans is one of the many ways in which Africans can celebrate their [cultural] riches." The ASA, in its ruling, agrees with this and adds that the use of alcohol is not forbidden when paying due respects to ancestors. "Libation in Africa is a ritual of heritage, a drink offering to honour and please the creator...[it] may be poured with any drinkable liquid including water, milk, win, beer or strong spirits," it says in its ruling. "The clan names are not used in a disrespectful way but rather an endorsement and praise of African clan names." According to the ASA, Castle sought to educate and create an awareness and recognition of African cultural practices.